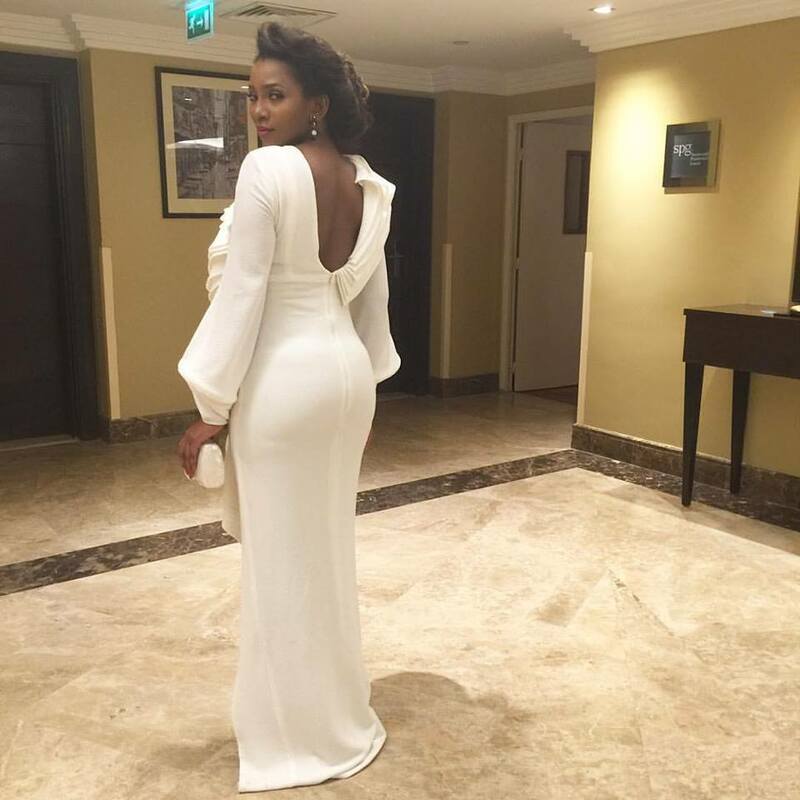 CHECHESMITHNATION : Pretty Genevieve Nnaji And Her Back view Lately! What is the pretty actress telling us about her back view? Gorgeous look though, in green and white dresses respectively! She's pretty in both green and white and her back side definitely sending a message. Love her....great personality she's gat.